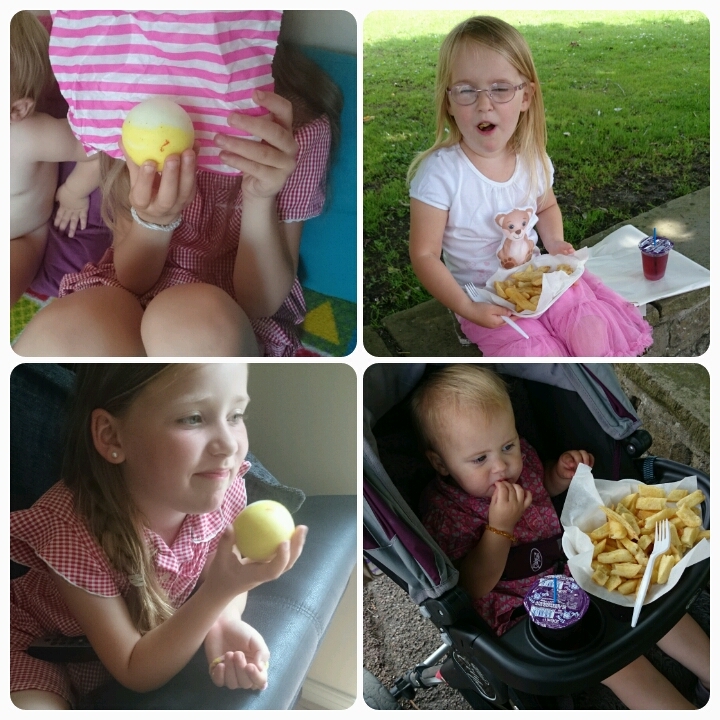 The Summer holidays have begun!! Monday was the last day of school and Tuesday was Gracie's last ever day of playschool, I think I was more emotional than her. Thankfully the weather has been on our side and we have only had a one bad day filled with rain. 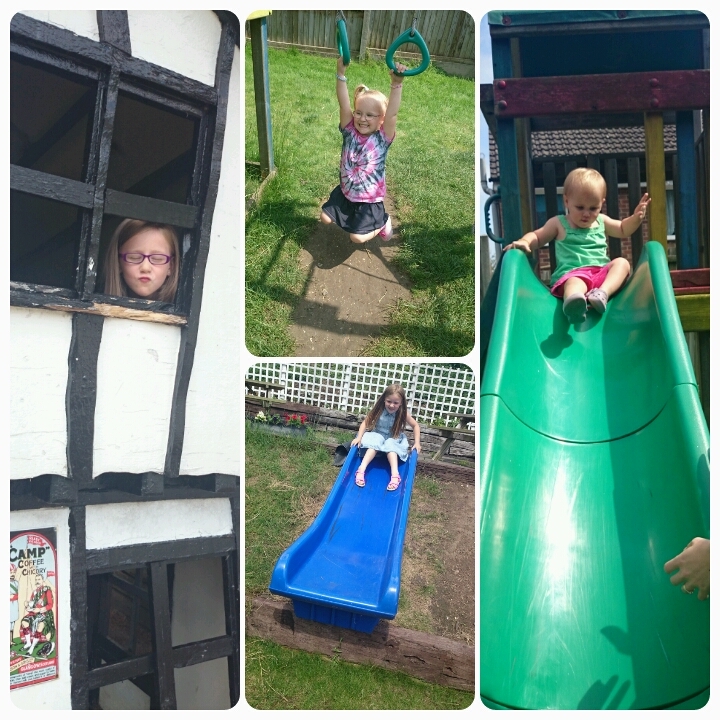 Daddy Hazelden had a week off work so we've packed a lot of activities in as once daddy is back at work, it means we have no driver car to take us places. 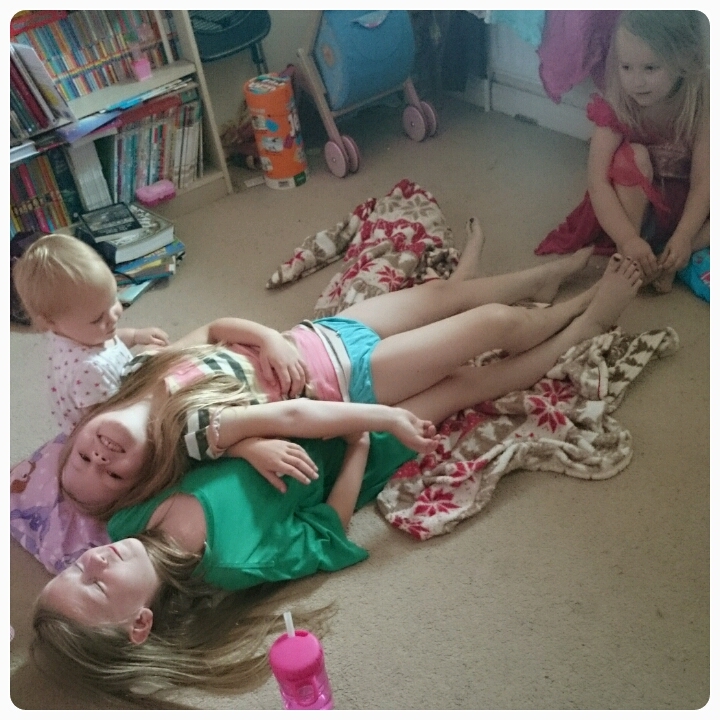 This was the day where the rain set in, so it was definitely a lazy Sunday, the girls made beds on the bedroom floor, although I think Freya decided Elise was the bed. After Gracie finished play school for the last time, we headed to the park, well two parks actually. Layla was determined to give me a heart attack as she climbed up ladders etc all by herself. Beach day. The weather was gorgeous so we had a day at the seaside, making sand castles, splashing in the water, we even found a jellyfish. 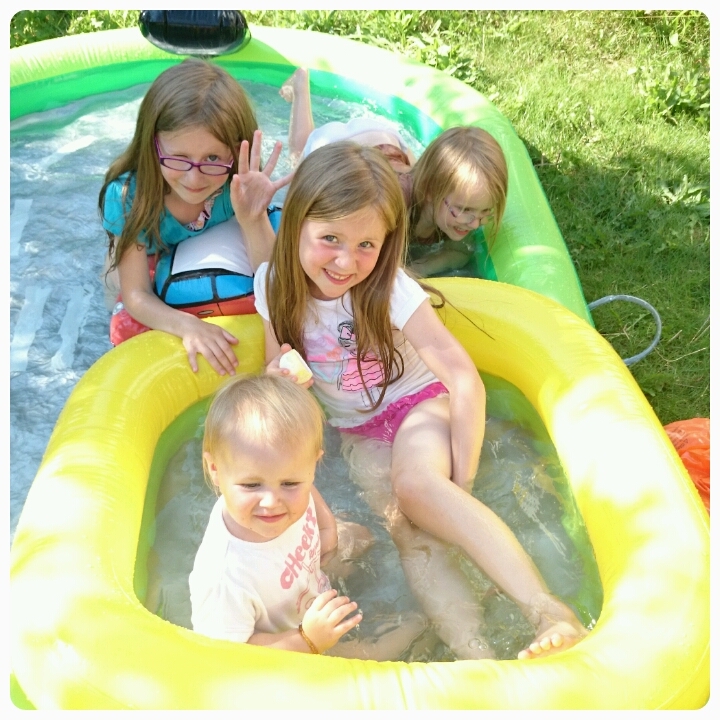 Another sunny day so we had an impromptu BBQ in the garden and we just had to get the paddling pool out to stay cool. We had decided to go and spend the day wandering around Greenwich but after getting caught in a massive thunderstorm, we ventured to bluewater instead. 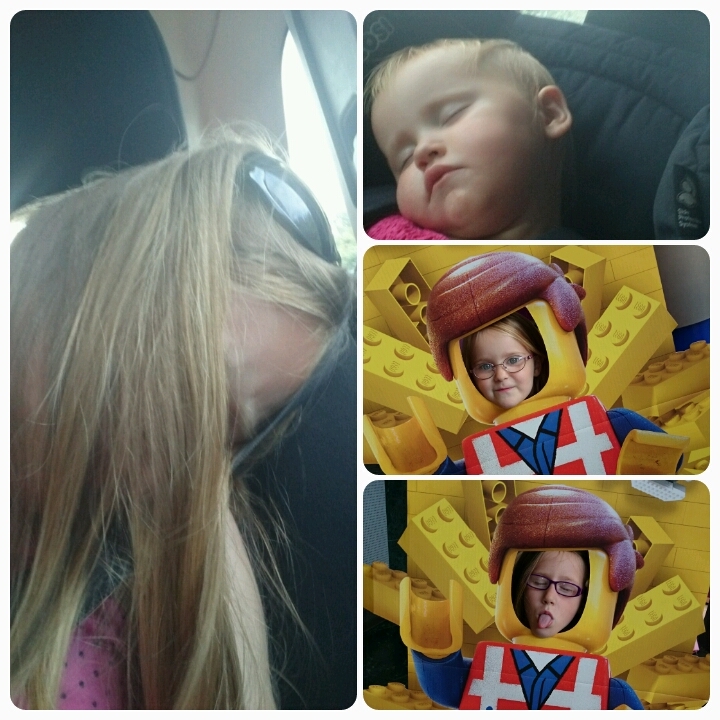 Elise and Gracie turned themselves into lego men and after a long day, the girls fell asleep on the drive home. Today there was the Regatta down on Dover Seafront, so with hats and suncream on, we head out to see what was going on. We have come back with wallets and purses feeling a lot lighter!! Wow, those gobstoppers are huge! 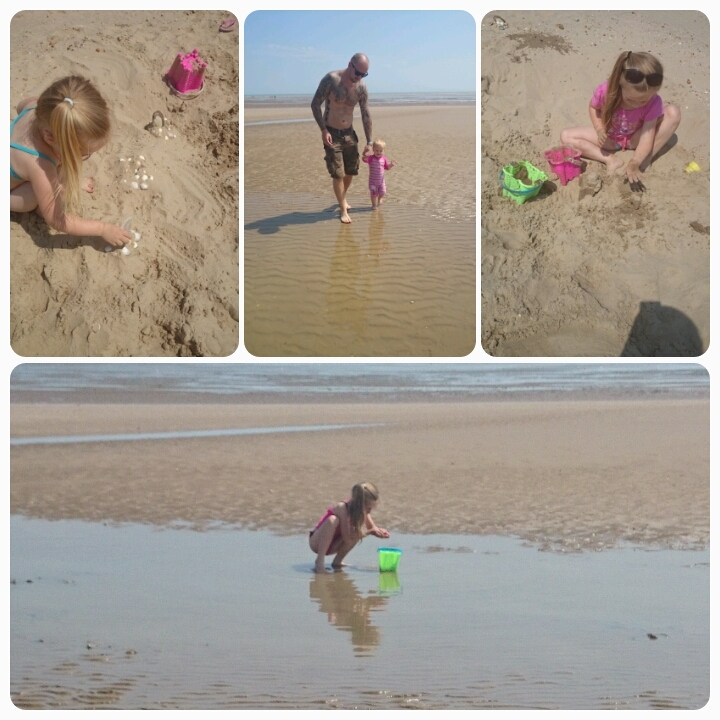 You can't beat a day at the beach can you? I've never seen gobstoppers that size before! You are so lucky to have a beach close by - it's a major day out for us. Fish and chips on the sea front is a must isn't it? oh wow honey .. it looks like you have had a fantastic week! that beach looks amazing is it near you? Ooo those chips look yummy! Great photos. Looks like lots of fun. I miss living near the beach & wow those gobstoppers are huge!! Looks like a great week. Love the beach photos..
You crammed a lot into your week. 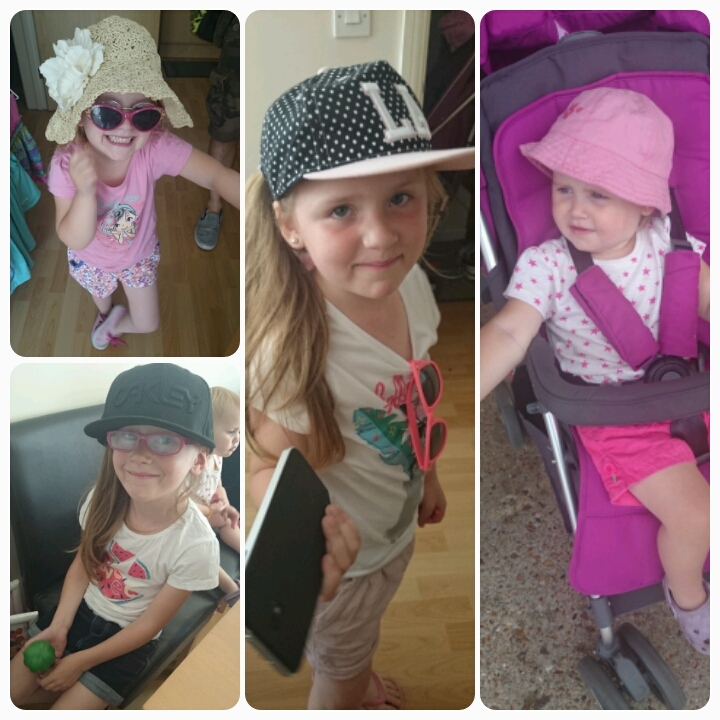 :) love the bottom piccie of the girls in their hats. Gorgeous photos! So jealous you got to go to the beach too!